Located in Roseville, less than thirty minutes from the California State Capitol, ReCreate’s airy 3,300 square foot space houses both its ReUse Store and EcoArt Studio. 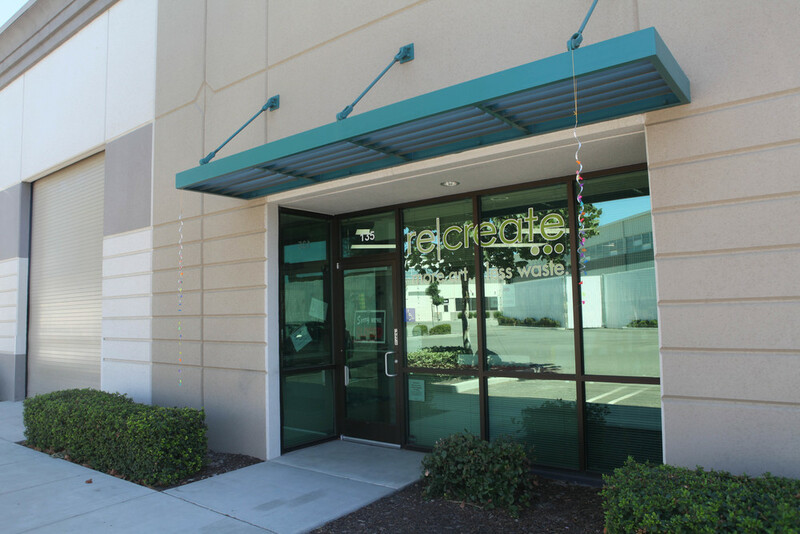 ReCreate is open Wednesdays - Fridays 10am to 5pm and Saturday 10 am to 4pm. We also hold classes, camps and other activities as listed in our calendar.